JDM 96-97Spec Dc2 Integra Type R (ITR) Front End Conversion. Some dings/dents on fenders, bumper scuff, ect. Body Panels only, RHD front clip not included. 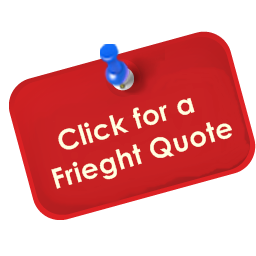 Item ships Freight within 2-4 business days from purchase date. Local pick up welcome.